Intergovernmental Technical Panel on Soils -- boosting sustainable soil management. The Intergovernmental Technical Panel on Soils (ITPS) was established at the first Plenary Assembly of the Global Soil Partnership held at FAO Headquarters in June, 2013. The ITPS is composed of 27 top soil experts representing all the regions of the world. The main function of the ITPS is to provide scientific and technical advice and guidance on global soil issues to the Global Soil Partnership primarily and to specific requests submitted by global or regional institutions. 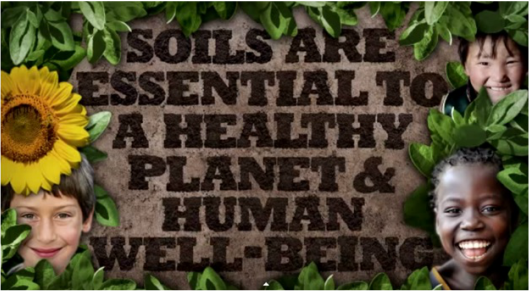 The ITPS advocates for addressing sustainable soil management in the different sustainable development agendas. This video aims to promote the activities of the ITPS and was launched during the second session of the plenary assembly that took place in Rome from the 22nd to 24th July 2014. This video was financially supported by the European Commission. 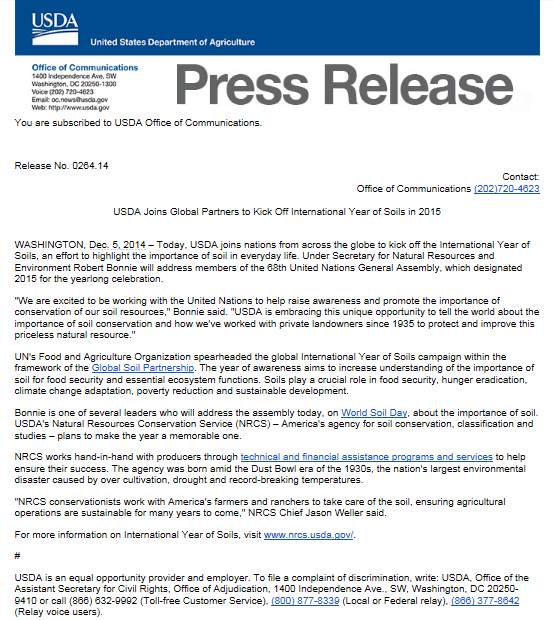 Learn about the Food and Agriculture Organization's Global Soil Partnership and be ready to celebrate soils in 2015!